A TITANIC TAX DAY CRUISE – WITH GHOSTS AND MURDER ON BETA MAX TV!!! 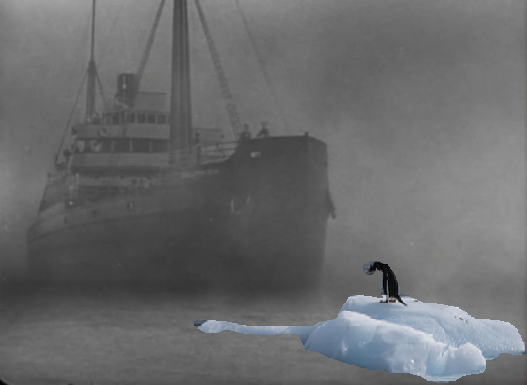 TAX DAY ON THE TITANIC IS TRIVIAL COMPARED TO A CRUISE ON THE GHOST SHIP!!! It’s Tax Day! It’s the day the Titanic sank! It’s Monday! But all those fearsome things pale in comparison to setting sail aboard THE GHOST SHIP, our Titanic Tax Day feature on Beta Max TV!!! The freighter Altair has a strange crew and a stranger Captain (RIchard Dix) and the talk around the docks is that she’s haunted by killer ghosts. When several sailors turn up dead under mysterious circumstances, the rumors of ghosts seem to be true. But the new Third Mate has a theory – it’s not a ghost, it’s a MADMAN!!! From 1943, THE GHOST SHIP was the second film directed by Mark Robson whose directorial efforts also included Peyton Place, Von Ryan’s Express, Earthquake, Valley of the Dolls, and Phffft. ← ATOMIC MONSTER OCTOPUS WEDDING PARTY AT BEWARE THEATER!! !